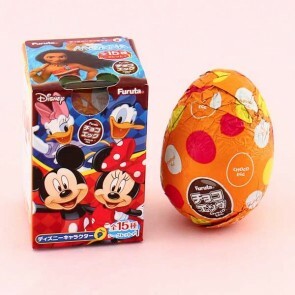 Disney is the creator of some of the world's most loved stories and characters. 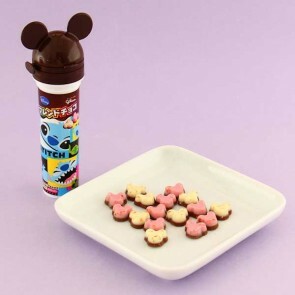 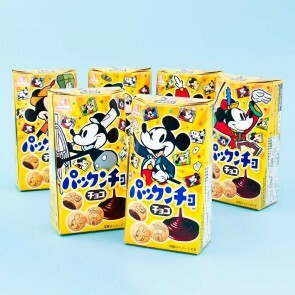 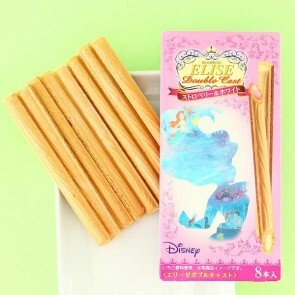 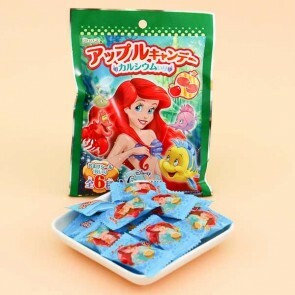 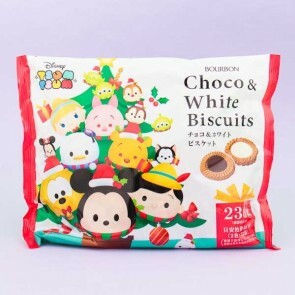 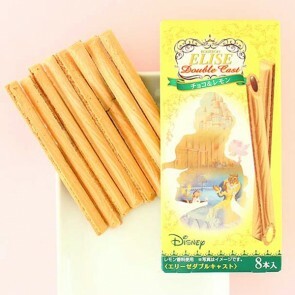 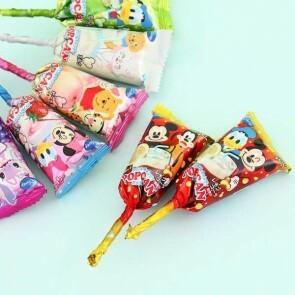 Japanese Disney products are often cuter versions of the products available elsewhere in the world. 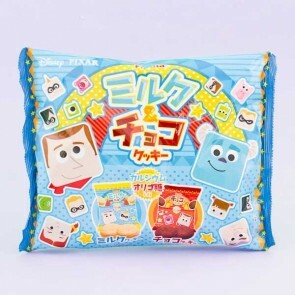 A perfect examples of this are Tsum Tsum & Ufufy series that were originally released in Japan. 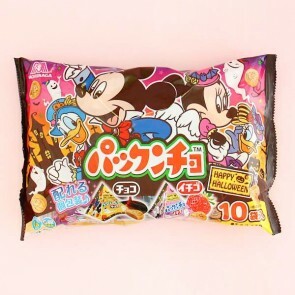 Kawaii magic!